Imagine having a borrower who is paying $1,800 in rent who is very nervous about his or her potential payment increase after purchasing a home. These calculators can show how their “effective payment” will go down when tax savings and appreciation are accounted for. Now, Trulia and Freddie Mac both offer great “rent vs. buy” calculators that will help with this. Even with modest appreciation (like 3%) and tax rate (28-34%) assumptions, these calculators can clearly show how much better off people are when they buy. For example, according to our imaginary borrower, the Trulia calculator tells us her net housing costs will actually be 3% lower after she buys a $500,000 home with 20% down. These tools can help potential buyers get off the fence by showing why it’s a better investment to buy a home and accurately differentiate between buying and renting. I like to look at as you are paying yourself, not a landlord. Warning, don’t leave valuables in your car! Walnut Creek has always been a pleasant, mostly crime-free little town. As the population (and popularity) of it grows though, we’ve seen more and more brazen crimes. For whatever reason, car burglary seems to be the crime that is really rising fast in Walnut Creek. Unfortunately, I was recently a victim of such an attack. That’s my car in the picture above, shown in the first space next to the elevator on Locust in the garage at the movie theater downtown. I believe whoever broke the window saw my small purple duffel bag that is a tool kit I received as a Christmas gift this year. Another car three stalls down also had their window broke and a back pack stolen out of the car. My son and I went to dinner and then the 10:15 showing of LaLaLand which got out at 12:30. There were very few cars and people at that time of night and the police department said their are no cameras in the garage. I think we were watched, cars scoped out and they waited for a quite time to break the window and steal a specific item. Based on this experience and the cost to fix everything as it doesn’t exceed my deductible is to not leave anything that looks like a purse or a bag in the car and maybe leave it unlocked or if it can be mistaken for a purse, make sure it isn’t in site. Author KristinPosted on February 2, 2017 January 26, 2017 Categories Featured, Walnut CreekTags break-in, burglary, car, car theft, crime, increase, movie theater, NextDoor, popularity, vehicle, Walnut CreekLeave a comment on Warning, don’t leave valuables in your car! December and January are usually busy months with holidays, vacations and school breaks. But, contrary to popular belief, that does not mean the housing market slows down. On the contrary, actually! 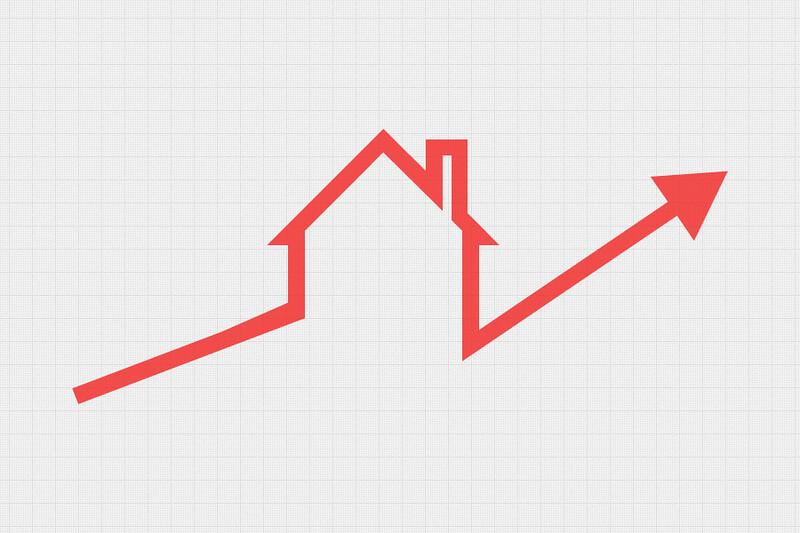 Based on 2015 numbers, listing your home in December and January actually give you a benefit. You can garner multiple offers and close above list price. In Spring, you get the price increase but also more houses listed, which lead to many more choices for buyers, making multiple offers rarer (or, you’ll get fewer offers at least, like 3 vs. 8 in Dec./Jan.). If you’d like to take advantage of this market in December and January, reach out to me. I’d love to help you navigate the holiday season weather you are selling or buying a home or just consult with you on the best overall strategy for you!